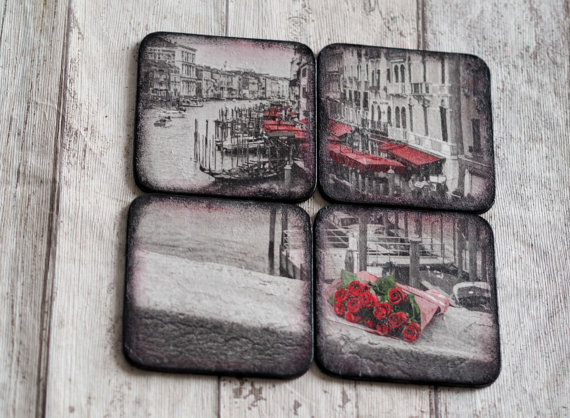 Are you looking for amazing coasters for yourself or as a gift to your family and friends? 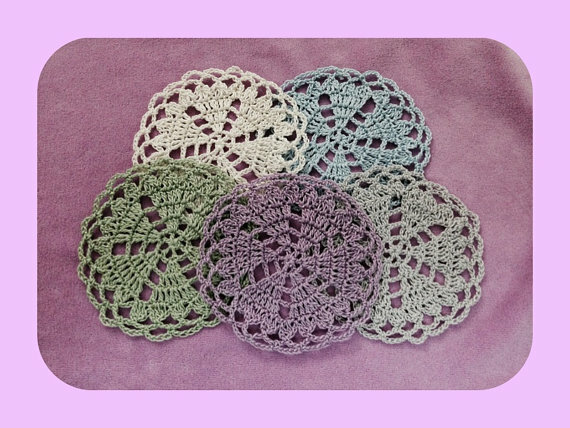 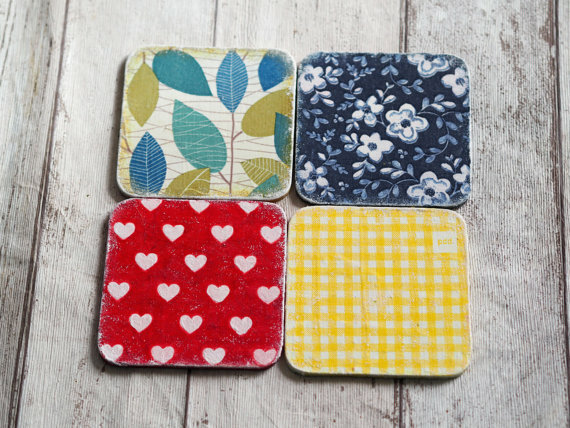 Scroll down below and take a look at our collection of ‘Creative and Lovely Spring Coasters from Etsy’ below and do tell us your thoughts! 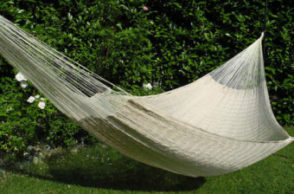 Spring is still not over yet! 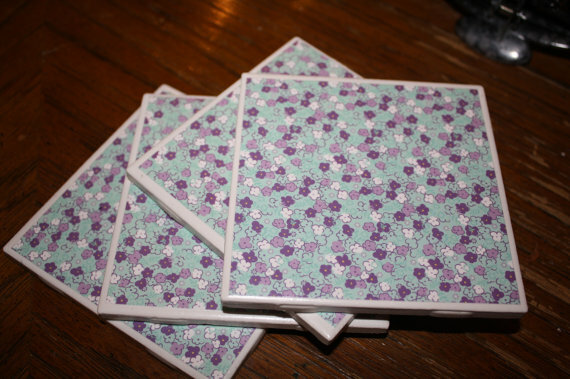 For our post today, we have collected 20 coasters for all of you coffee, beer and other drink lovers out there. 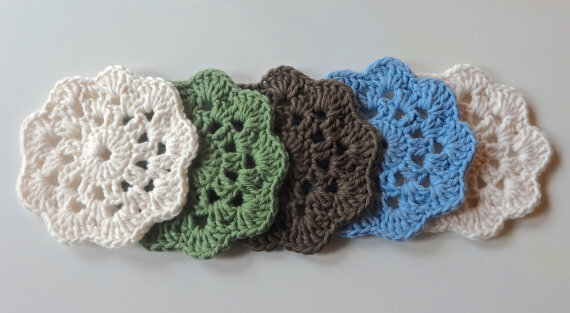 These coasters could also be perfect as a gift for your family and friends. 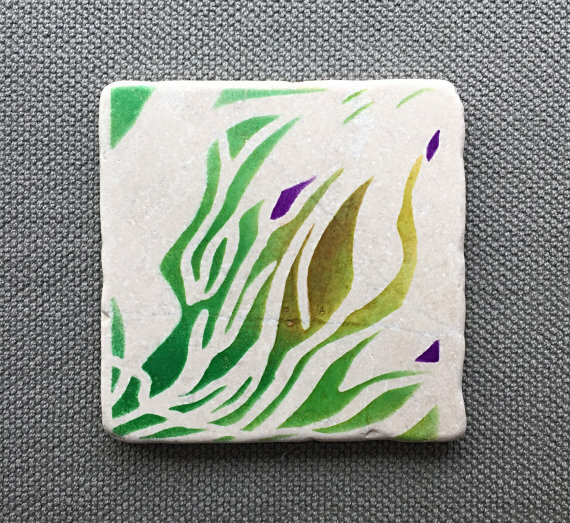 Below, you would be able to find different spring themed coaster designs, colors, styles and more. 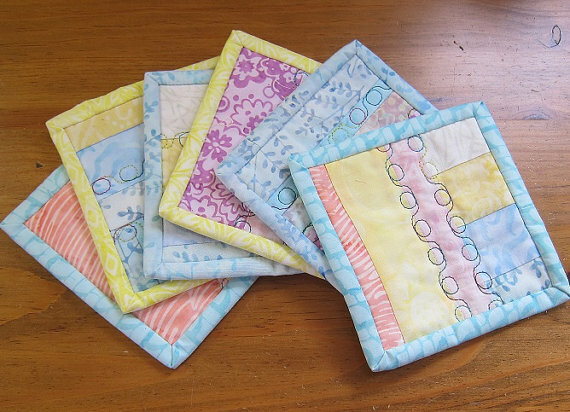 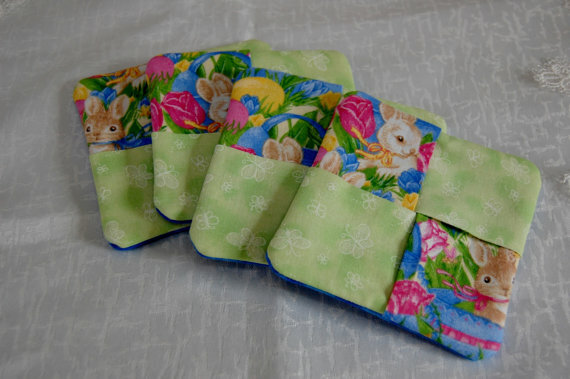 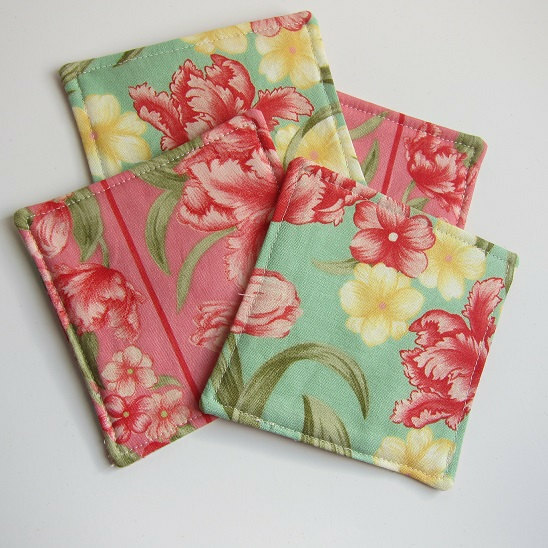 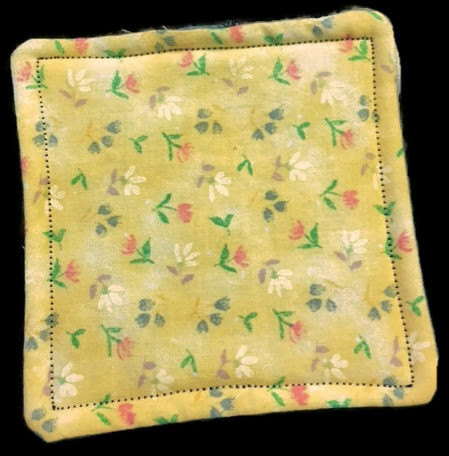 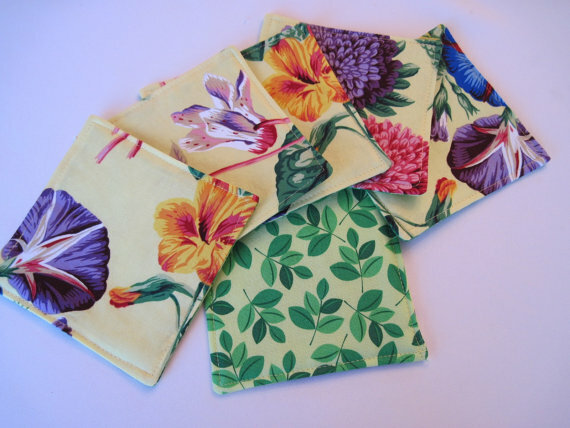 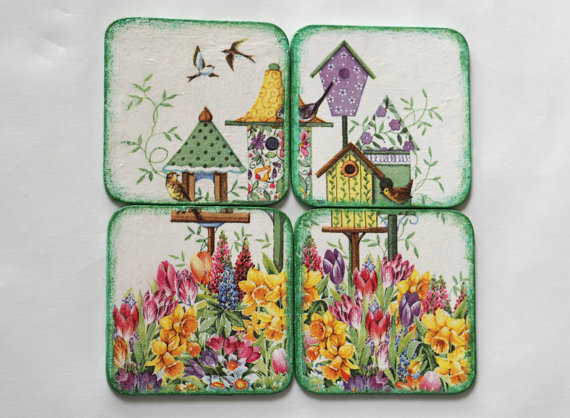 Not only could you protect your beloved table and table cloth, but you could also get that spring feel once you use these amazing spring themed coasters below. 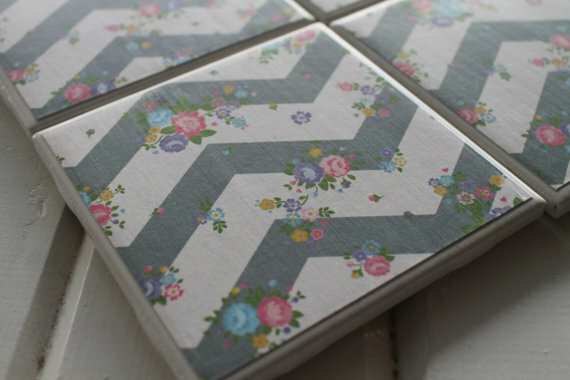 We hope that you would be able to find that perfect coaster! 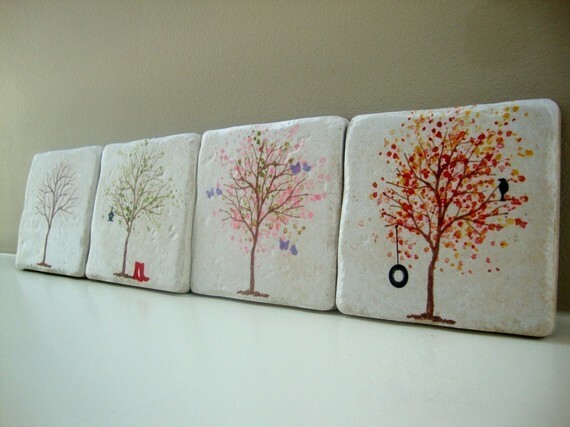 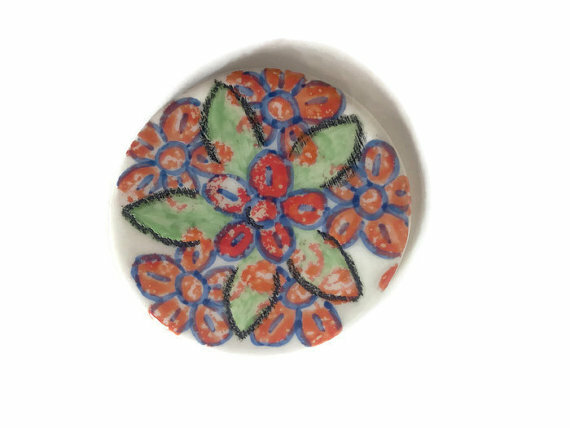 Check out our collection of ‘Creative and Lovely Spring Coasters from Etsy’ below and don’t forget to tell us which spring themed coaster was your favorite by adding a comment through the box below. 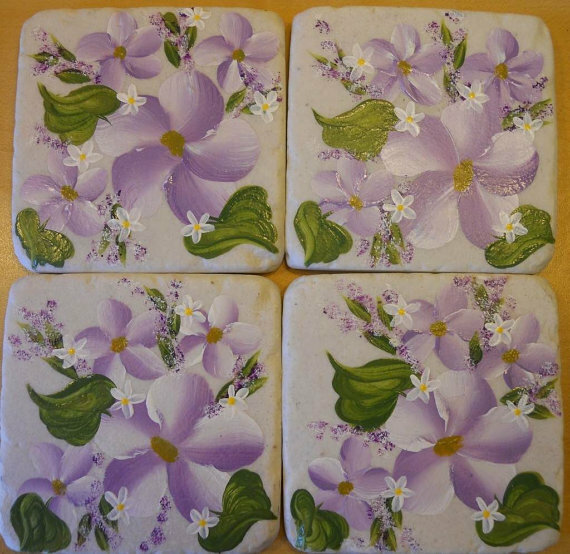 If you want to share with us other spring themed coasters, please feel free to share them below. 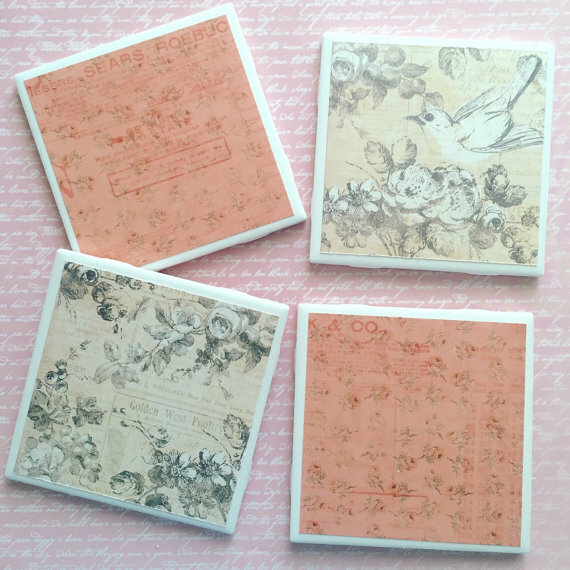 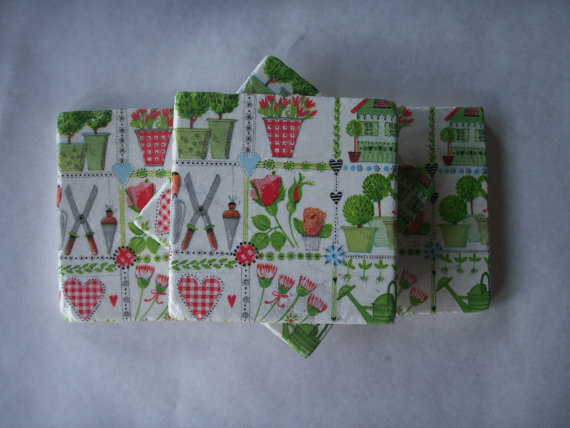 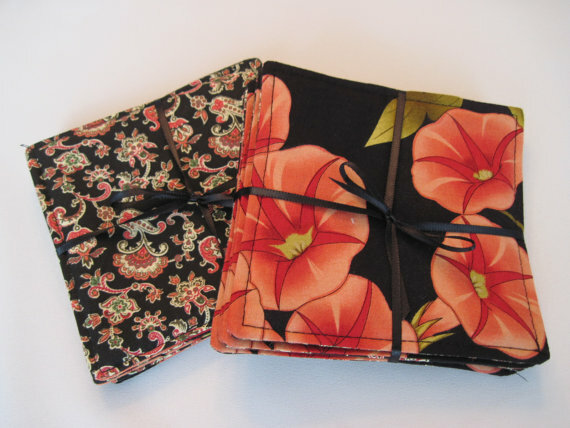 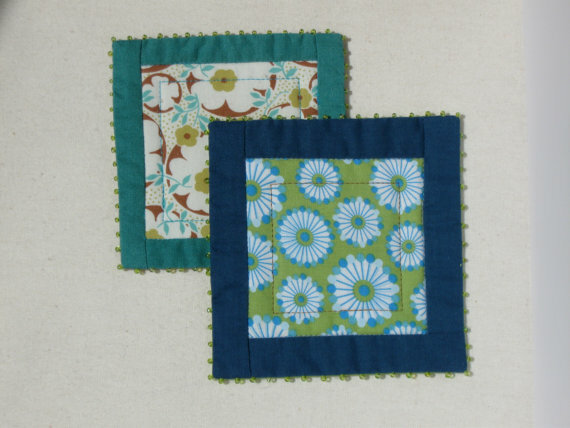 Cheers to a romantic and lovely spring with these gorgeous spring coasters below!